R egulation and Compliance require the organization to meet the information security standard. 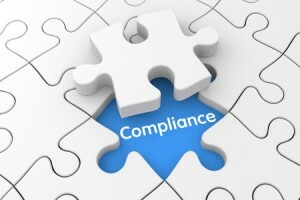 Sophtix Security regulations and compliance experts assist organizations to meet the requirements in an easy and manageable way, while saving time and effort to the organization by delivering the best practice to stand up with regulation and compliance in cost effective solution. What are the regulations and compliance that organizations need to align with? Privacy laws – organizations that hold personal and private information regarding the employees, clients, customers or any others private information.